How much do you know about Kenya? Most of us will never have the opportunity to travel the world, and there are countries that aren’t always at the top of the list for tourists to go see, but that doesn’t mean they don’t have unique stories to share, and other ways for us to experience and embrace their culture. 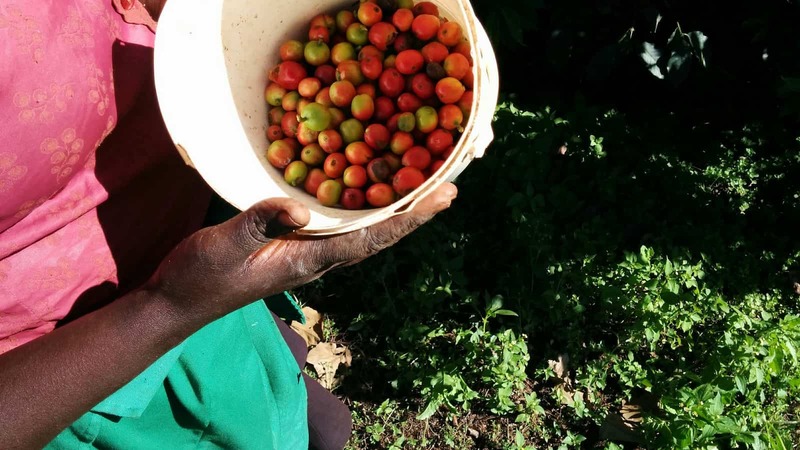 In this case, you can learn a lot about Kenya through the lens of Kenyan coffee beans. From the suffering and tragedy this country has faced, to their moments of victory, coffee is never too far from the story. Let’s talk about the history of coffee in Kenya, we’ll go over some flavor notes, what makes their coffee unique and special, and the impact that coffee has had on this country. What Makes Kenyan Coffee Special? Kenya shared its Northern border with Ethiopia, another country known for excellent coffee exports, so there are certainly some similarities to be noticed. Many of the distinctions between coffee beans from different parts of the world are due to things like the soil, the climate, the elevation, the cultivars, and the techniques. In these cases, there is certainly some overlap. Due to a number of reasons, it took Kenya longer to really establish themselves as a world class coffee producer, but it can’t be denied now. There are a number of properties you’ll notice in these beans, lending themselves to a wide range of flavors to enjoy. While they aren’t one of the biggest coffee growers in the world, ranking in 16th place, they still produce upwards of 100,000,000 lbs a year or more, and export nearly 95% of that! But in the grand scheme of things, that’s still less than 1% of the world’s coffee supply. A big challenge is that the production can vary a lot year to year, but we’ll go over some of the challenges in a few moments. Kenya is very well-suited to growing coffee. The acidic soil in certain areas, mixed with appropriate sunlight and ample rainfall help ensure delicious, productive crops. Much of the coffee in Kenya is grown on small farms, often seen on mountainsides. Despite representing a small portion of the overall coffee production in the world, Kenyan coffee is also some of the most desireable. Production has dropped down in recent decades due to a rise in the cost of property, and unreliable pricing for beans. There is a mixture between small farmers and co-ops, and larger more corporate producers. Coffees from Kenya can exhibit a number of nuanced flavors, especially to a trained palate paying close attention. Look for hints of berries, lemongrass, and bergamot. The flavors are bright with a deep acidity, but you don’t need to be a trained coffee connoisseur to notice the differences between a nice cup of Kenyan coffee and something you might get at the drive-thru. Most of the coffee in Kenya is wet-processed. The farmers look through their plants when it's time to harvest, and choose the red cherries. They are pulped, and the skin is removed, leaving the mucilage. A fermentation process takes about a day and a half, which removes the mucilage. Now, they beans are dried in the sun, and then sent off from the farm. Central: The central coffee region of Kenya includes Nyeri, Murang’a, Kiambu, Thika, and Kirinyaga. 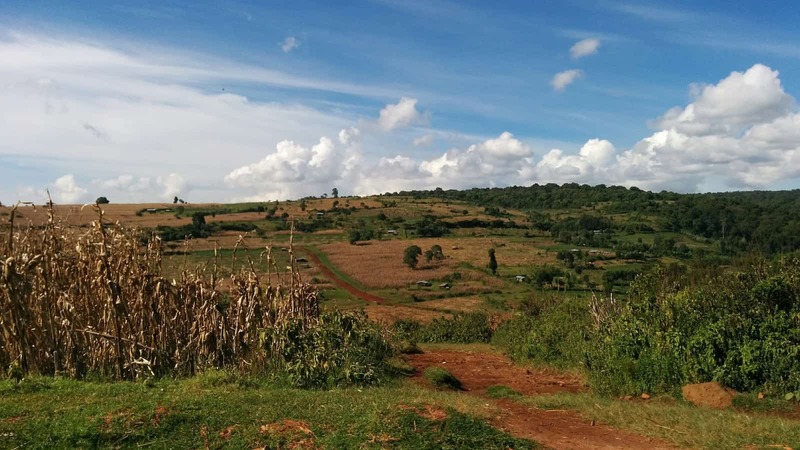 Eastern: The eastern region is composed of the higher-altitude parts of Meru Central, Embu, Machakos, Tharaka, and Makueni. Coast: The coastal region of Kenyan coffee production includes Taita Taveta. Westem: The Westem region includes Kakamega, Vihiga, and Bungoma. Nyanza: This region includes Kisii, Nyamira, Nyabondo Plateau, and Oyugis. It has been said that this is when Kenya first started to cultivate coffee. A congregation of priests brought the plants over, as is believed to be the case with many other coffee-producing countries all around the world. Outsiders to Kenya brought a lot more than coffee, unfortunately, leading to decades of slavery and oppression. This marks the end of the Mau Mau war. There was a long, sad period of time where settlers in Kenya dictated who could grow what, and it wasn’t until after this that Kenyans were able to grow their own coffee plants, rather than working for the British settlers. Within the last decade or two, government restrictions have loosened and farmers have more freedom. After decades of being taken advantage of and having their labor exploited, it sounds like things are moving in the right direction. The farmers are able to grow the types of beans they want, and they’re able to set their own prices, per Kikwetu. They can take part in co-operatives if they want, as well. Surely, there’s always more work to be done, and more fairness to be achieved. This little bug lays its eggs into the coffee fruit, and it likes densely planted crops and humidity. 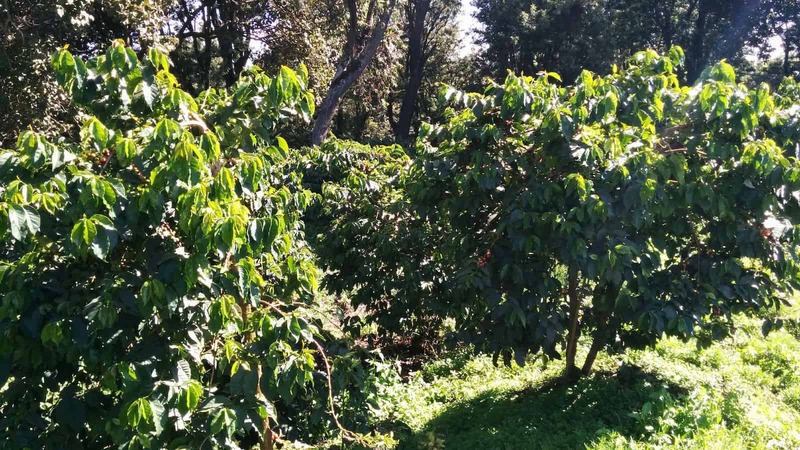 In order to combat it, farmers will prune their plants carefully, and ensure they aren't leaving behind any coffee fruit after harvest, which can serve as a home for these bugs if left unchecked. These tiny little worms like to infest the roots of the coffee plant, inhibiting the plant’s growth. Certain cultivars are more resistant to them than others. This causes the leaves to dry up and die, which prevents the plant from getting proper nutrients from the sun, and producing quality beans. It’s spread by the wind and rain, it can be prevented by treating the plants with special sprays. The prices aren’t very stable, a formerly-profitable crop could lose the farmer money as prices fluctuate, making it difficult to sustain. Also, production can vary a lot too, making it difficult to accurately predict and budget each season. During certain times of year, it’s hard to get around on certain roads, making it difficult for farmers to transport their harvests. In a country that has had a very difficult path towards prosperity, and a long way to go, we hope that coffee can have the same impact that it has had in other places around the world. Kenya is filled with hard-working people who just need better opportunities. Things have improved over the years, and the passion for providing a great cup of coffee continues to burn strong. The next time you’re picking up some beans, think about giving an export from Kenya a try.